PODCAST: Who's pushing into the top 10? FOR SOME time, a top bunch of this year's draft crop has emerged. We like to call them the 'Elite Eight' and they comprise Sam Walsh, Jack Lukosius, Izak Rankine, Bailey Smith, Ben and Max King, Connor Rozee and Nick Blakey. But are there any players who could break into that group on NAB AFL Draft night and be top-10 surprises? Whose late season form has them pushing one of the 'Elite Eight' out of the top bunch of selections? Tune in to this week's Road to the Draft podcast to find out who AFL.com.au sees as the leading contenders to break into the top-10. Callum Twomey and Nat Edwards are back for another episode of the Road to the Draft fresh from the Trade Period. All the latest whispers, rumours and speculation about who could go where is included in this episode as the guys answer listeners' questions from Twitter. 3:00 – What will Tarryn Thomas and Bailey Scott cost North Melbourne at next month's NAB AFL Draft? 10:00 – Should Port Adelaide package picks to move up the draft order? The guys share their thoughts. 12:45 – Four South Australians look likely to be first-round draft picks, but we list the other prospects likely to be picked from the state. 16:00 – The players who could take the Tigers' eye with their first selection. 17:40 – Who's shaping as a top-10 bolter? 18:50 – Cal explains why Sam Walsh should be the Blues' No.1 pick. 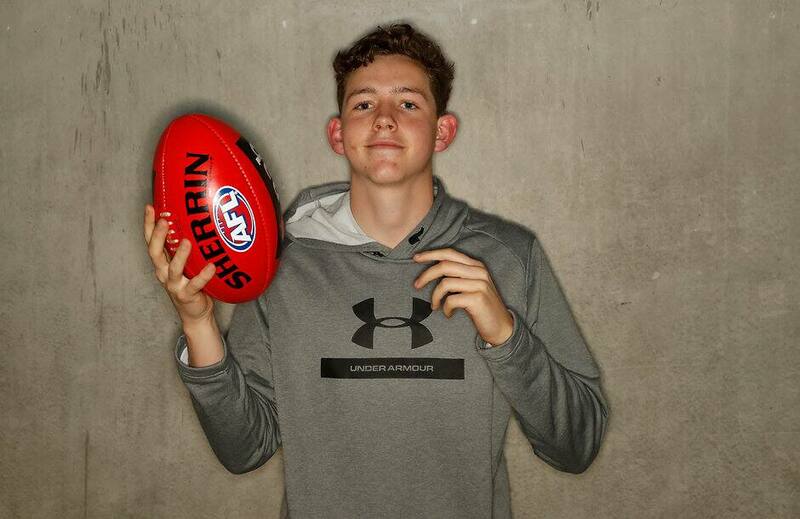 24:00 – Essendon traded out its first selection to land Dylan Shiel, so we find some options for the Bombers later in the draft.